Throngs of busy customers aren’t a peculiar sight in this 24x7 open shopping mall called Mustafa Centre. Located along Syed Alwi Road in Little India, this retail hub attracts customers for its diverse range of products and services. 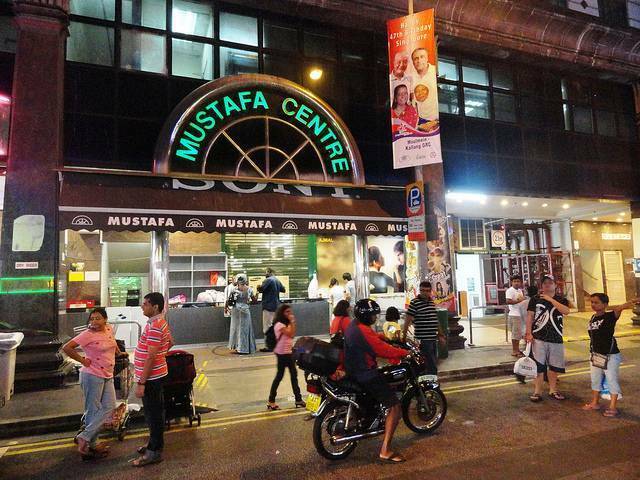 The mall comprises of two department stores which both sell goods under the name of Mustafa. One retails jewelry (most famously gold) as well as household appliances & also serves as a supermarket. The other, sells several products such as books, DVDs, watches, footwear etc. Both these stores are known for selling quality goods in abundant quantities at low prices. A lot of Asian and Indian ethnic products available are a must buy as souvenirs. These include saris, spices & food produce. 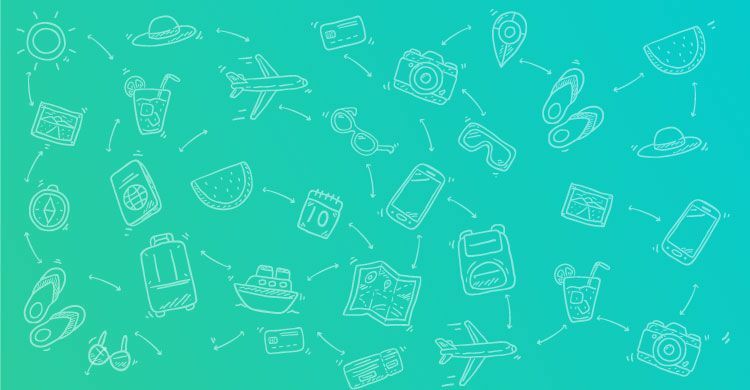 Foreign exchange and travel arrangement services are also provided here. Brands sold here include Apple, Ralph Lauren, Canon, Hugo Boss, Bvlgari etc. Restaurants such Sagar Ratna and Mustafa Cafe located in the mall provide delicious ethnic cuisine.